Looks like the download is missing th4e x15 kernel file in the zip\kernel folder. Should config be x15 or x15mod? 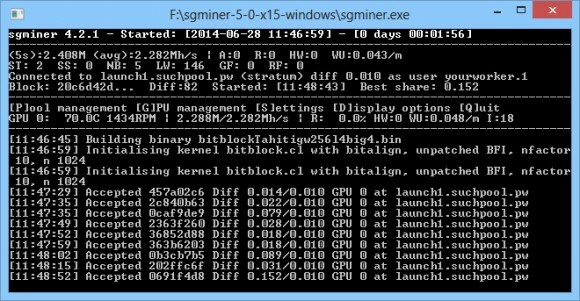 Its bitblock for the kernel. But in my case its not working for me, get rejects and closing miner results in having to restart the computer. 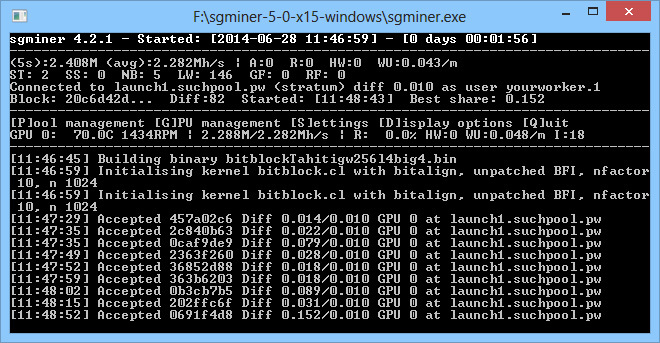 bitblock is the kernel used for X15, this is the name of one of the X15 crypto coins. This is an early version with X15 support, so some more tweaking and fixing may be required for the new algorithm to work well on various hardware and systems. just wondering… do i have to put something special into the .bat file? Alternatively just delete the config file and make sure to use as algorithm bitblock for X15.